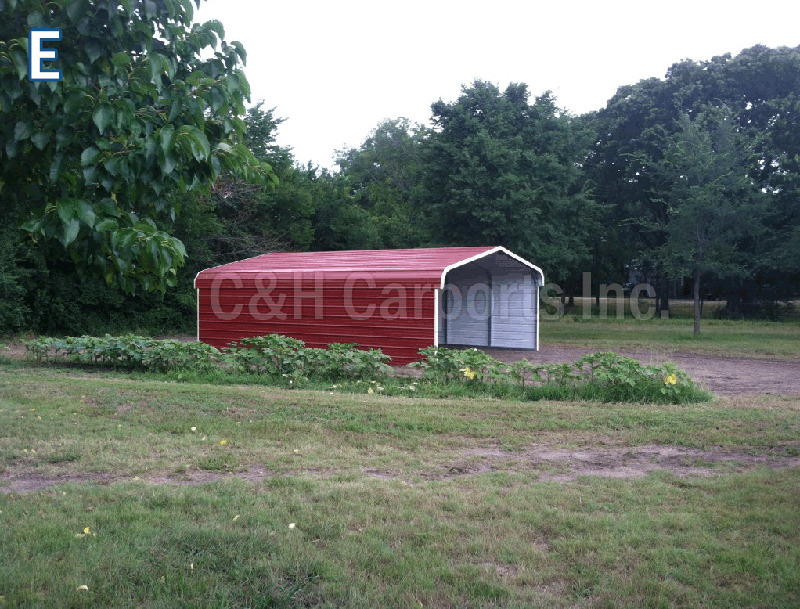 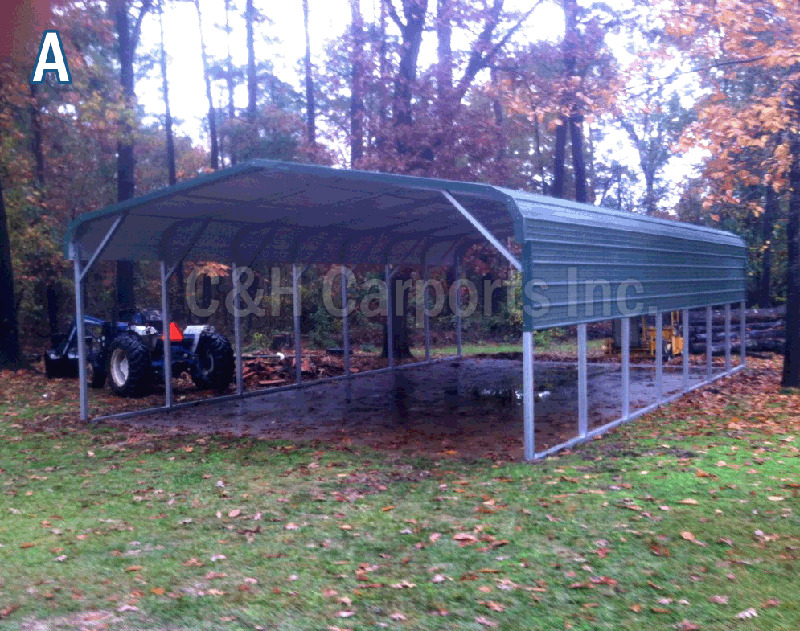 Whether it's farm equipment, lawn tractors or vehicles, Double D Sales has the perfect carport to meet your needs. 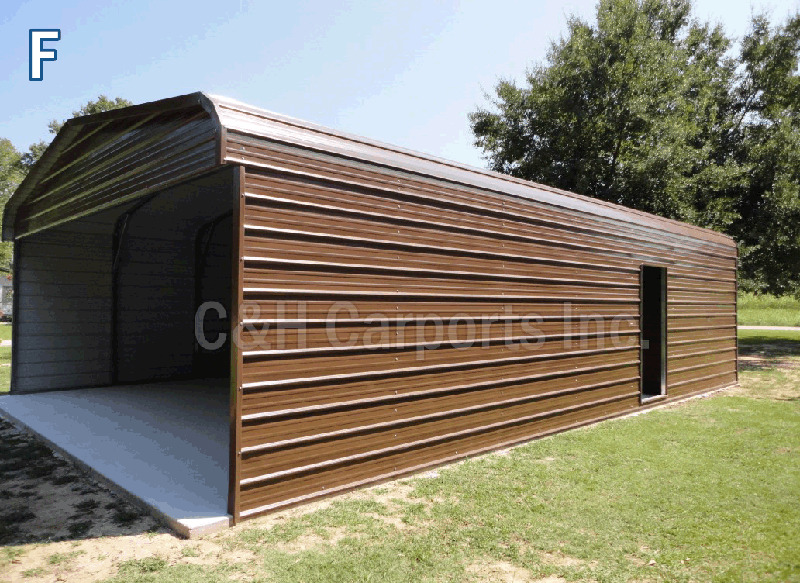 These quality carports are constructed from durable American steel and are available in a variety of styles, sizes and colors. 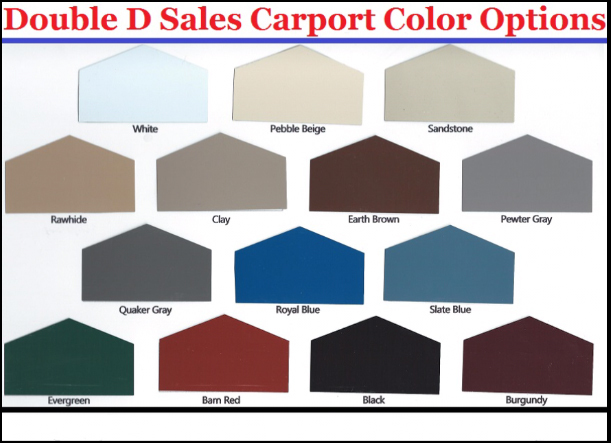 At Double D Sales, we carry an assortment of carports for a variety of needs. 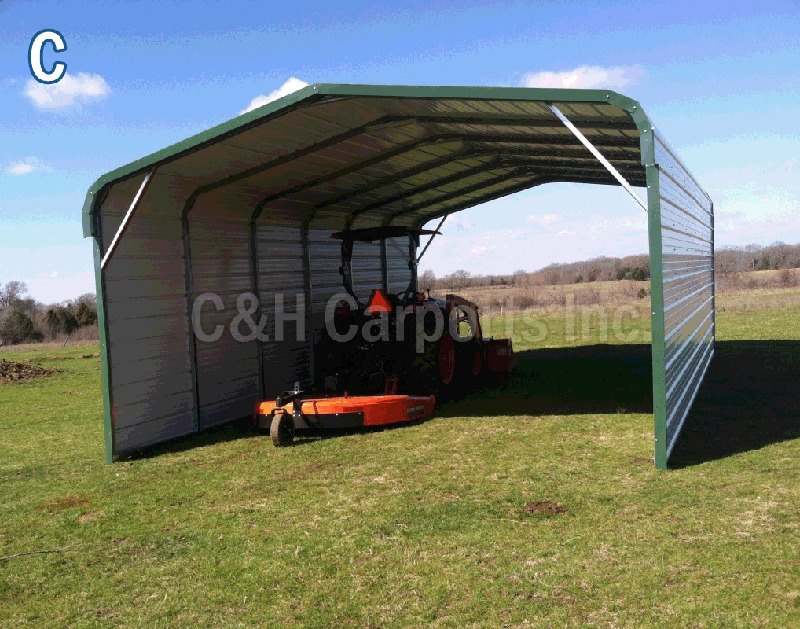 Find a carport in the size you need in designs including Standard Rolled-Corner, Boxed and Vertical Roof styles by C & H Carports. 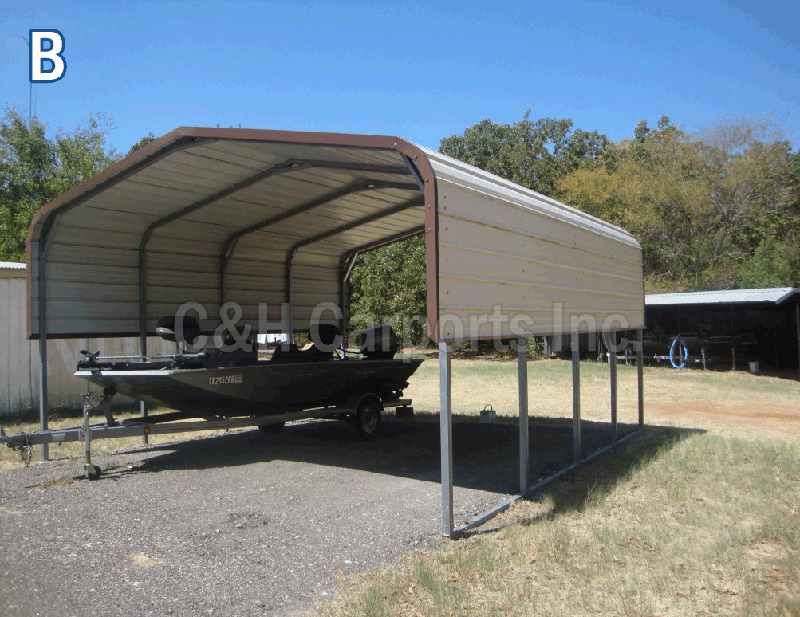 Visit our location in Nacogdoches and Henderson today for superior carports and exceptional service at reasonable prices.